A senior taking the ACT one last time? Needing to improve a specific section score? Wanting to raise your overall score? A sophomore or junior wanting to get ahead? 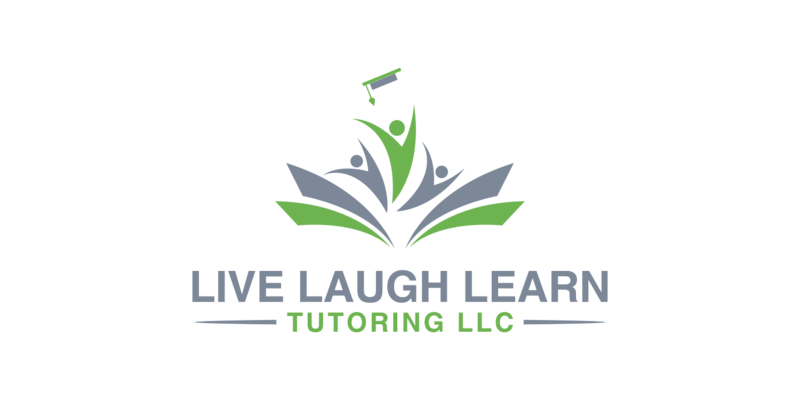 Whether you are a senior taking the ACT one final time or a sophomore or junior wanting to get started, at Live Laugh Learn Tutoring we work with you to help you take this test with confidence. 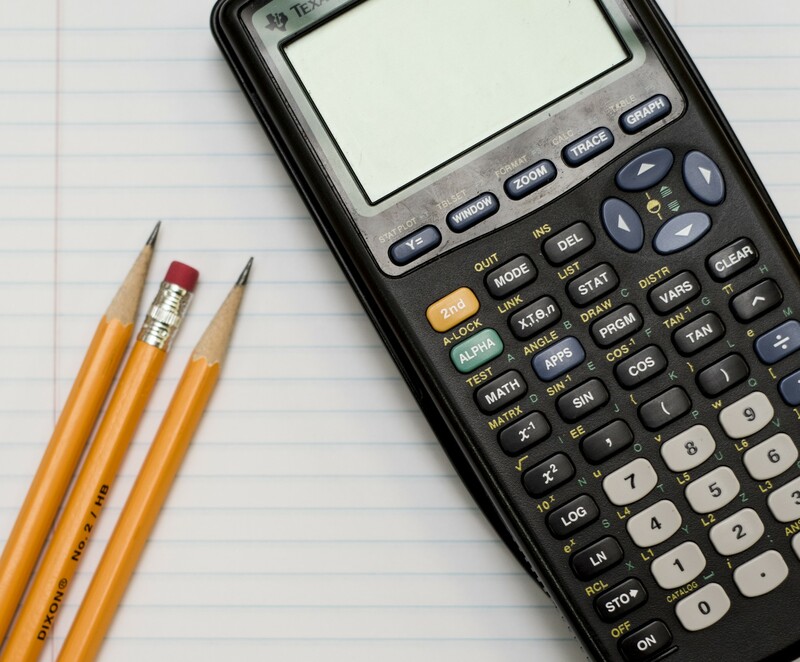 Prepare for the 60-question Math section with our thorough study guide that utilizes standardized ACT prep materials. Review and renew grammar and writing knowledge. Learn how to improve reading speed and increase comprehension. Make the most of limited time by applying science passage strategies that help save those precious seconds. 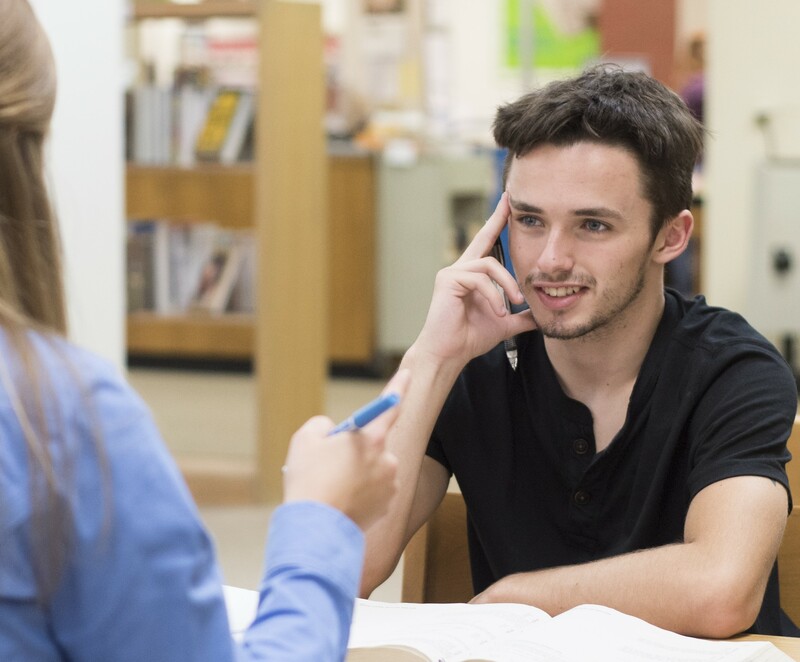 Utilize good test taking habits and skills to help stay focused during the 3.5 hour test. “Rachel helped prepare our daughter for the ACT test. She worked diligently with her to properly study the material, encourage her in the process, but most of all, helped give her confidence that she would succeed.” Jodie H.
“Ms. Cheslik does an amazing job! My daughter's ACT composite score went up 3 points with just one round of tutoring. Her reading score jumped 5 points and her science increased by 3 points. I am so glad that we decided to do ACT tutoring sessions with Ms. Cheslik!” Chrystal M.
Ready to start? Schedule a free consultation with Rachel, our ACT Test prep specialist, today! Is your student considering taking the SAT instead of/in addition to the ACT? 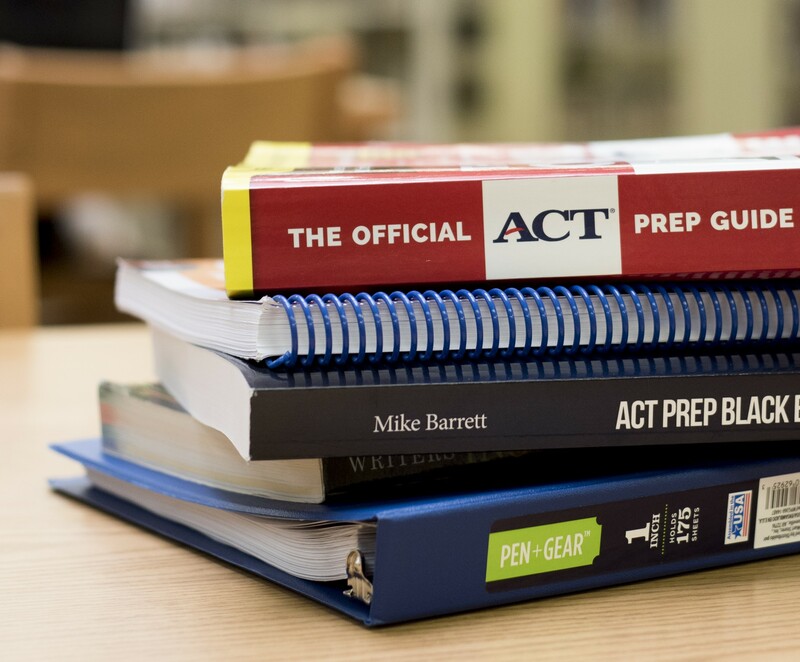 Did you know that almost all colleges accept SAT scores as an equivalent to the ACT? Step 1: Take this quiz provided by Princeton Review to figure out which test is a better fit for you. Step 2: Contact us to discuss your results and set up a study plan with our test prep specialist, Rachel. The SAT is a standardized test just like the ACT. Unlike the ACT, the SAT does not have a science section. The SAT also has a no-calculator math section. The SAT and ACT differ slightly in how questions are asked and test the knowledge and reasoning skills of students in slightly different ways. Colleges and universities accept SAT scores just as readily as they accept ACT scores. Check with the college/university you are interested in to see what their SAT score requirements are! The SAT is more commonly taken on the East and West coasts, while the ACT is more common to the Midwest. Are you considering a career in the military? 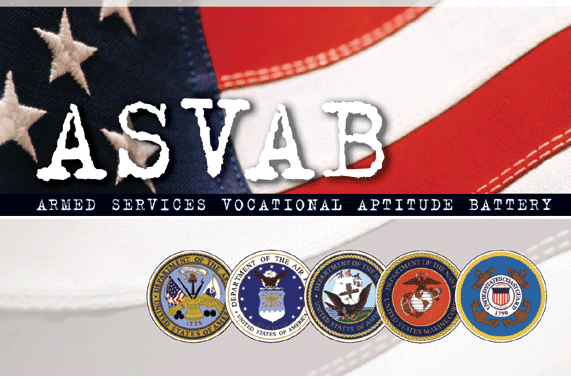 Did you know that the ASVAB is an essential part of enlistment? Your AFQT score is the most important part of your ASVAB score because it determines whether you can enlist. The AFQT consists of the Arithmetic Reasoning, Word Knowledge, Paragraph Comprehension, and Mathematics Knowledge tests. Looking for accountability and help in preparing for this test? Contact Rachel, our ASVAB test prep specialist, today! What’s out there and which one should you take? Check out our fact sheets below and if you’re looking for some assistance in preparing, contact us! There are 7 test centers within greater KCMO. A high school equivalency certificate that is recognized in every state and territory in the U.S. Check out this sample test to evaluate your current readiness level. If you aren’t where you want to be, contact us! The GED is offered in Kansas but not in Missouri. Find a location near you. A high school equivalency certificate. Check out this article for more info. If you aren’t where you want to be, contact us! Or see if there are classes offered near you! Looking for additional information on the HiSET/GED?